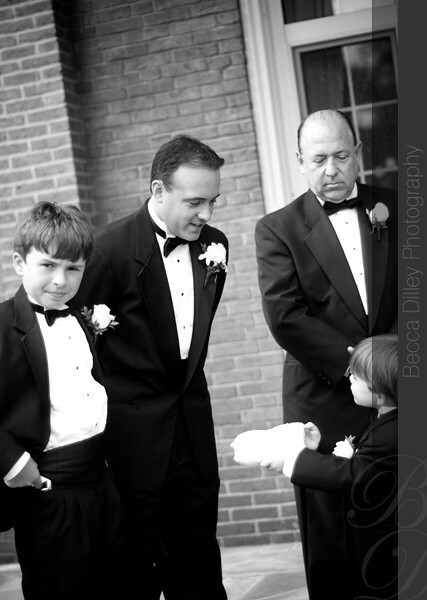 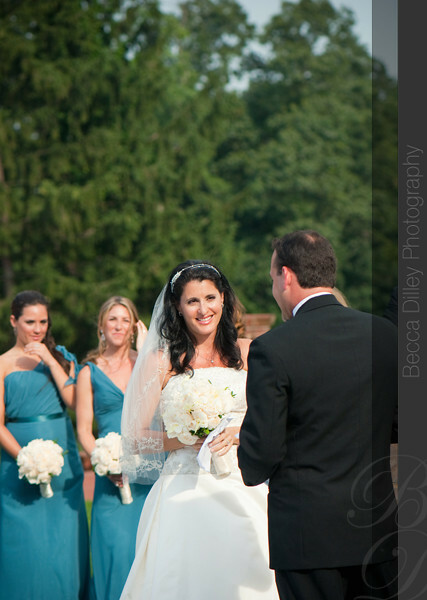 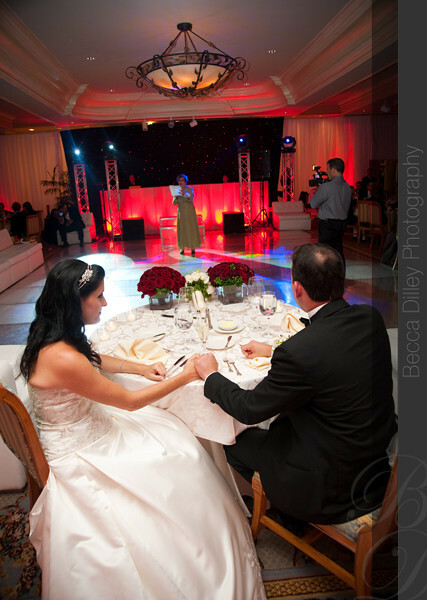 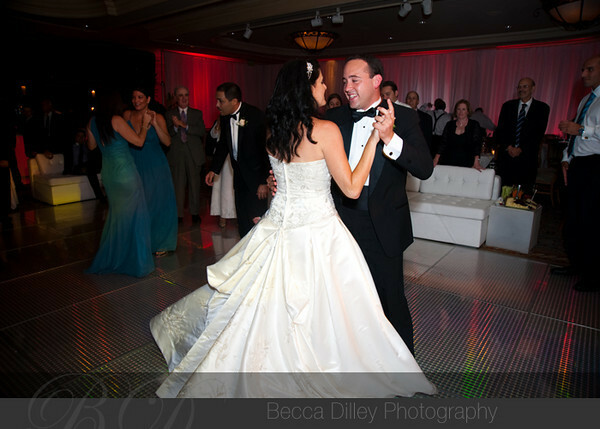 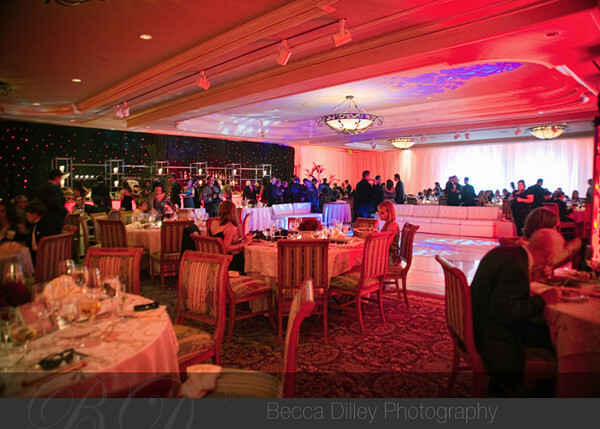 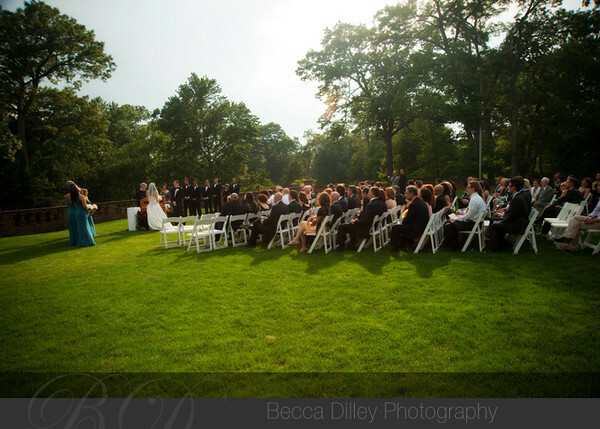 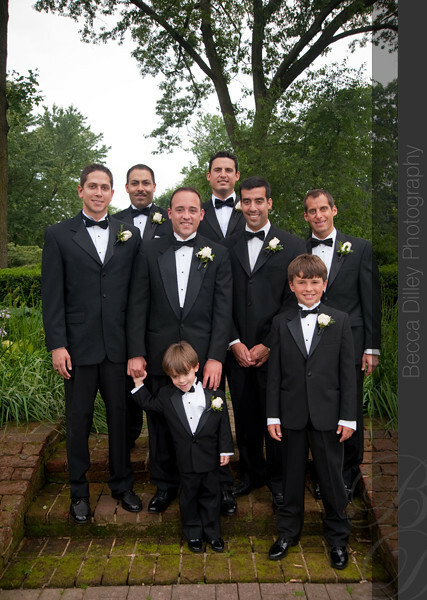 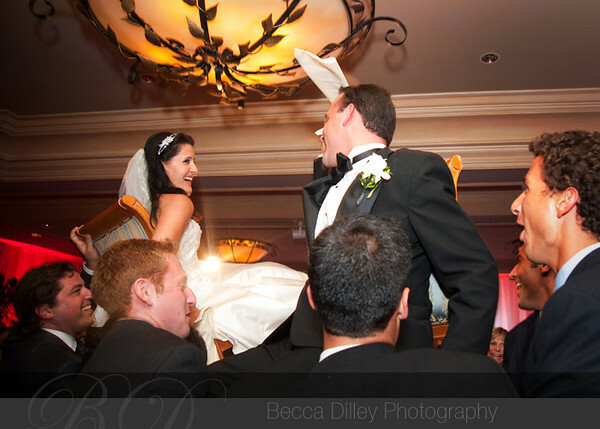 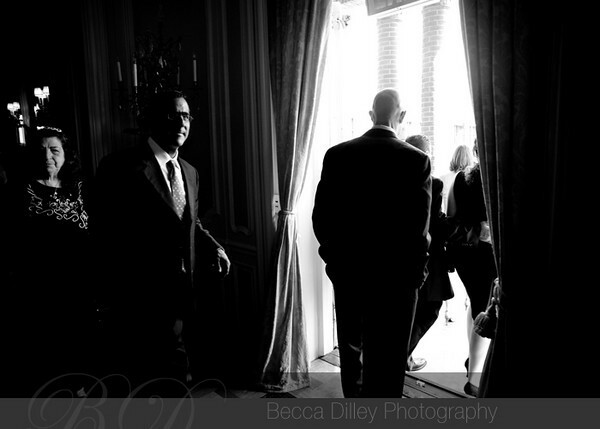 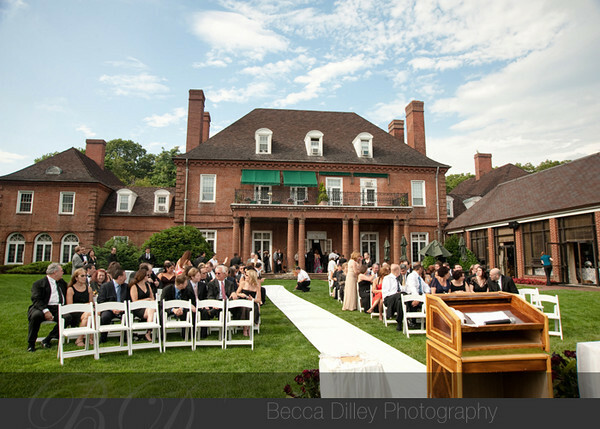 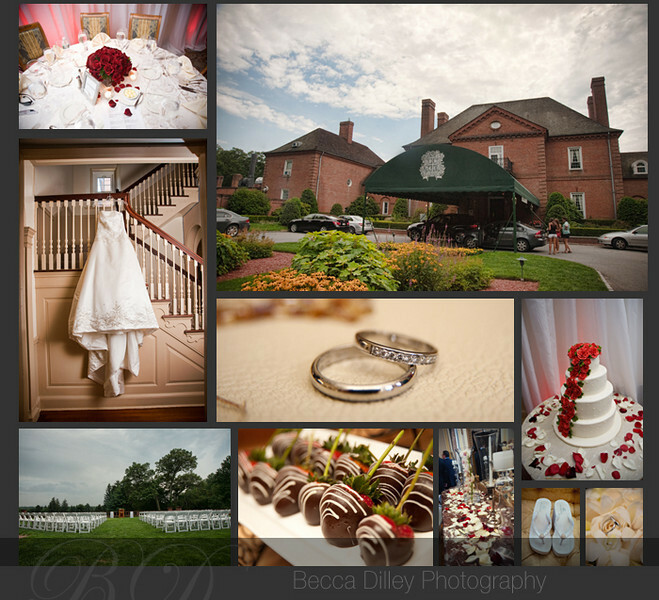 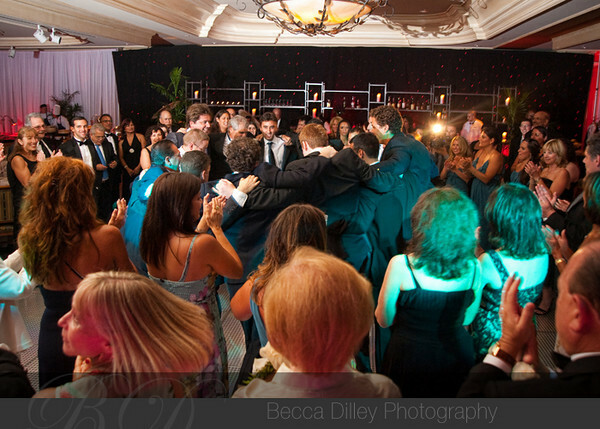 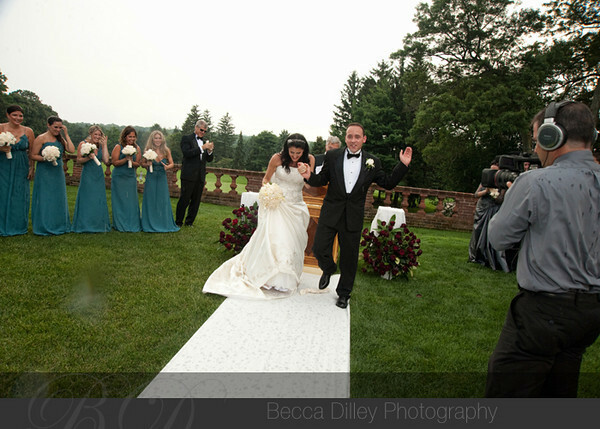 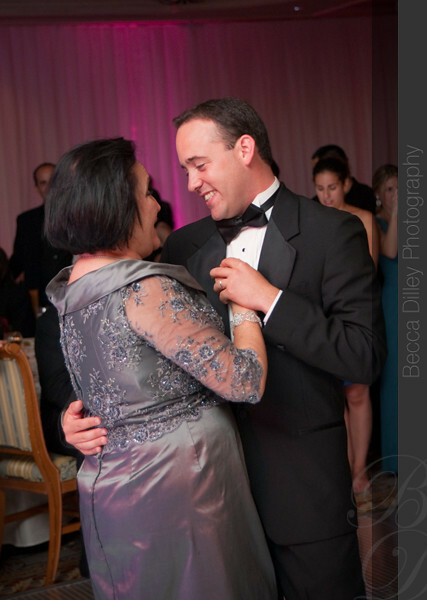 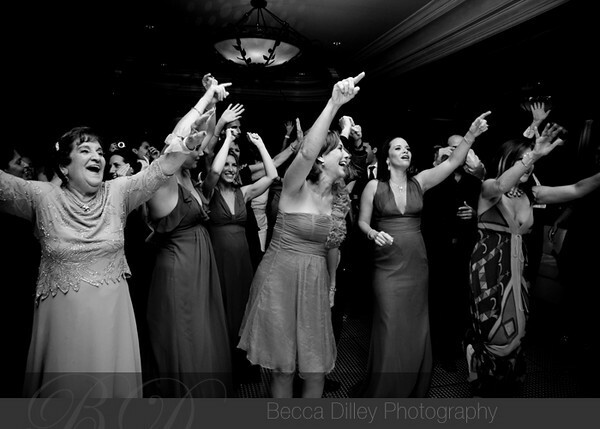 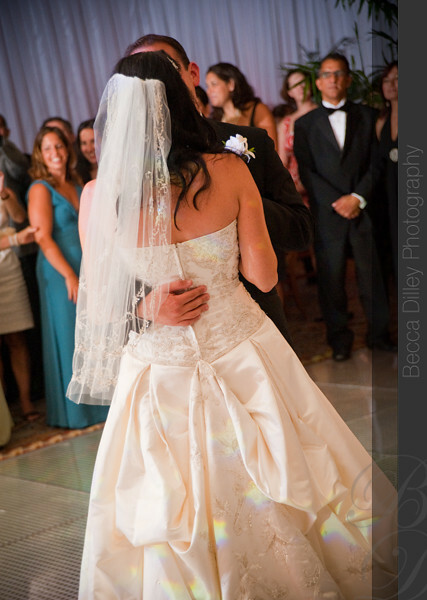 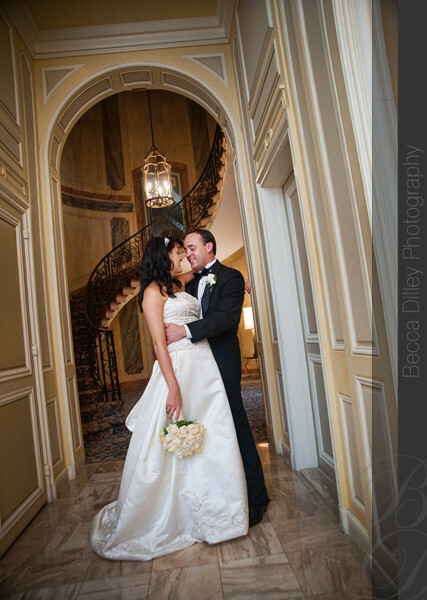 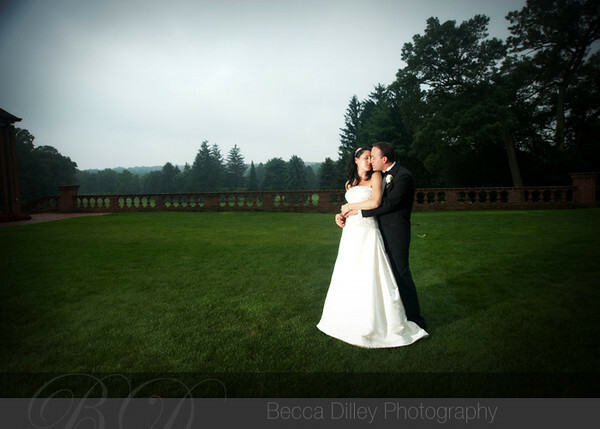 Jennifer & William had a gorgeous wedding on Long Island at the Pine Hollow Country Club. 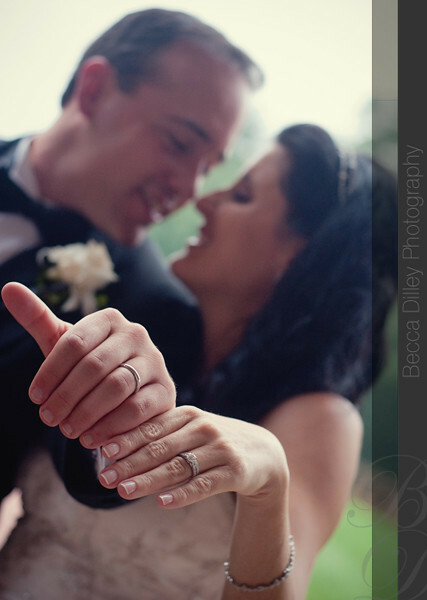 Their elegant affair was dramatically puncuated by a (small) thunderstorm that began during the exchange of rings and made a beautiful wedding even more memorable. 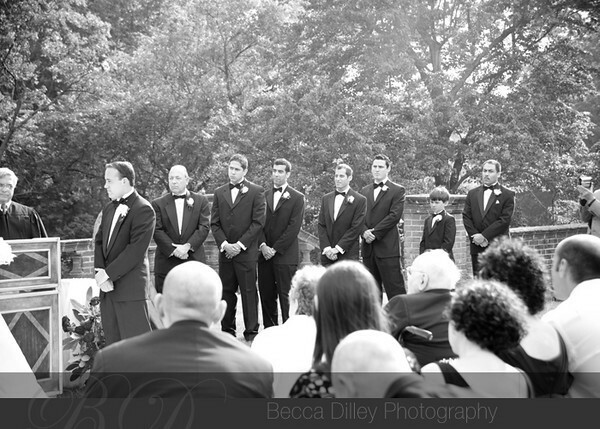 Thanks for letting me be a part of your wedding!